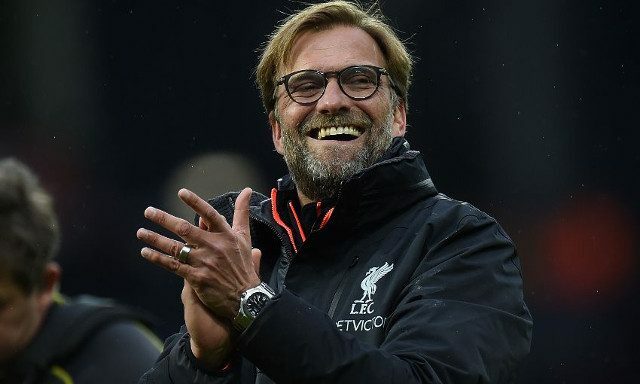 The averagely reliably Independent has suggested that Mo Salah will be the first big arrival for Liverpool this summer, with Jurgen Klopp certain to break the £100m spending barrier. They report that following Mido’s claim that Salah will ‘definitely’ sign, a deal is fairly imminent, with Roma having already linked up a potential replacement in Malmo’s Teddy Bergqvist. Dusan Tadic could join the Egyptian in bolstering our attack, primarily because he has an affordable £13m release-clause, which in this day and age – is peanuts. The Serbian today fanned the flames that he could join, claiming that transfers are just part of football. The Independent report that Liverpool will go all out for Naby Keita and Timo Werner of Red Bull Leipzig, although our chances of capturing the former appear slim. Werner bagged 21 Bundesliga goals last term so would come with an equally hefty price-tag. Dominic Solanke has signed, while the report suggests Hull’s Andre Robertson is a likely arrival at left-back, to give James Milner competition. We’re not sure where the Independent have plucked their figures from, but we’re assuming they’re rating Keita at around £50m – despite the fact we can’t see him signing. What’s certain is that Klopp does have money to spend. It’s just spending it on the right players that counts. We’re not sure Robertson and Tadic fit into this spectrum.